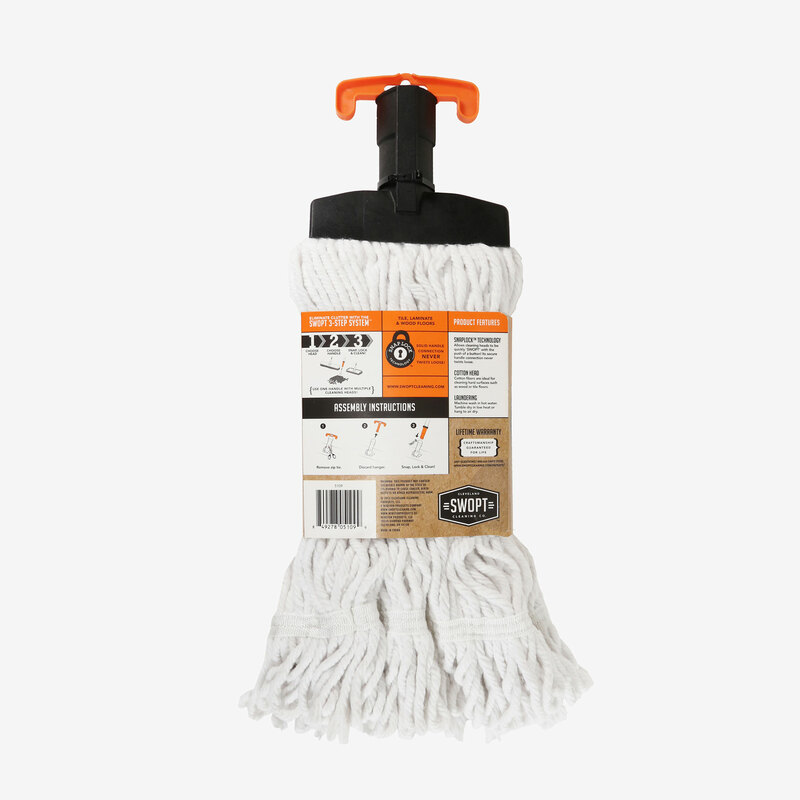 Cotton Mop Combo - Premium | SWOPT Cleaning Co. 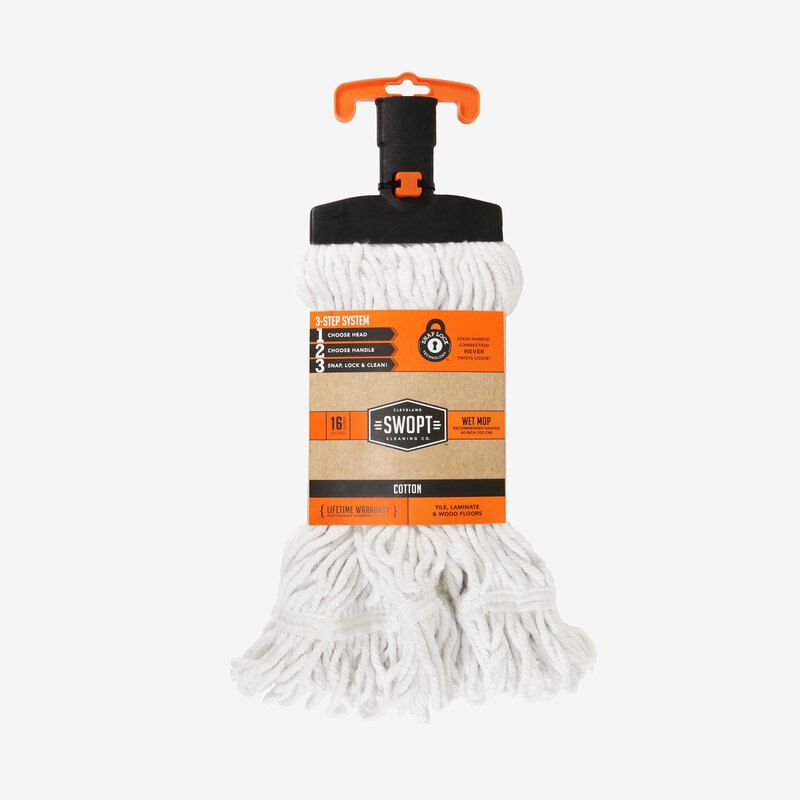 The Cotton Mop Premium Combo includes our high-quality cotton mop cleaning head and premium 60″ wooden handle. 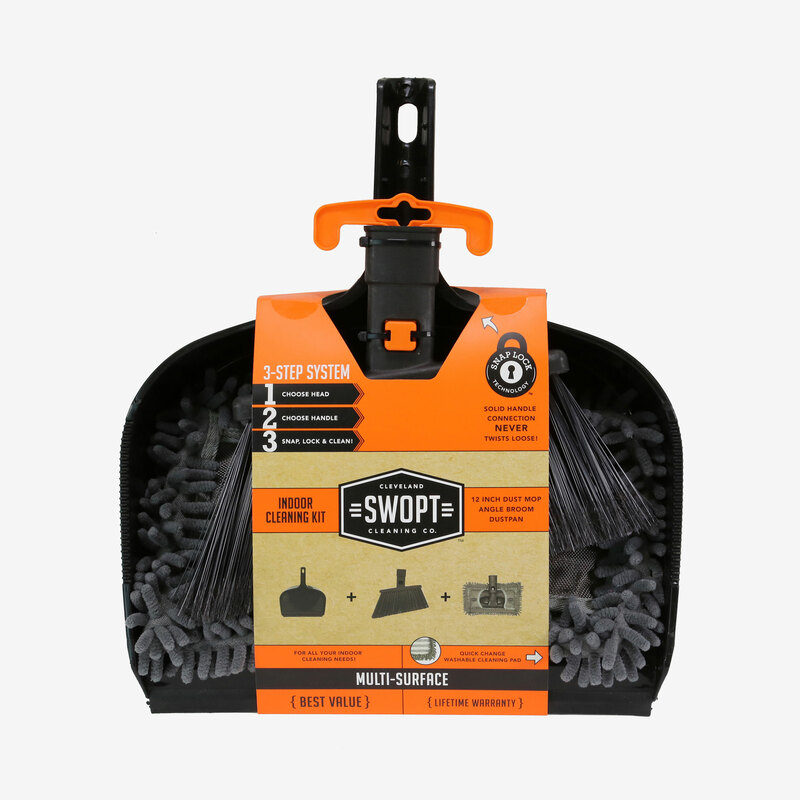 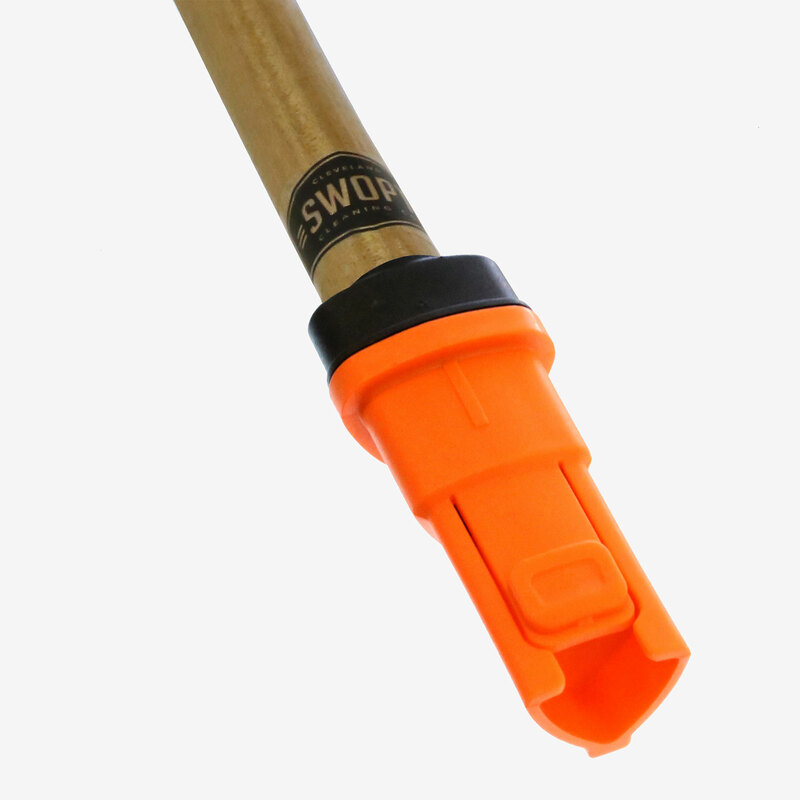 The combo features SNAPLOCK™ Technology, which allows it to be ‘SWOPT’ with the push of a button. 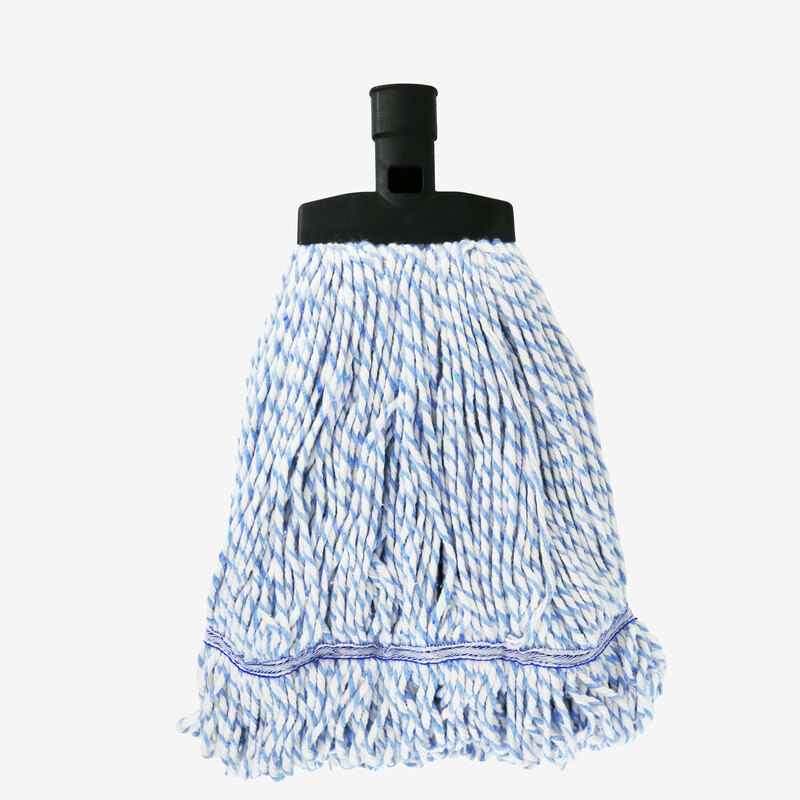 Simply release the dirty mop head into your washing machine – never touch a dirty mop head again! 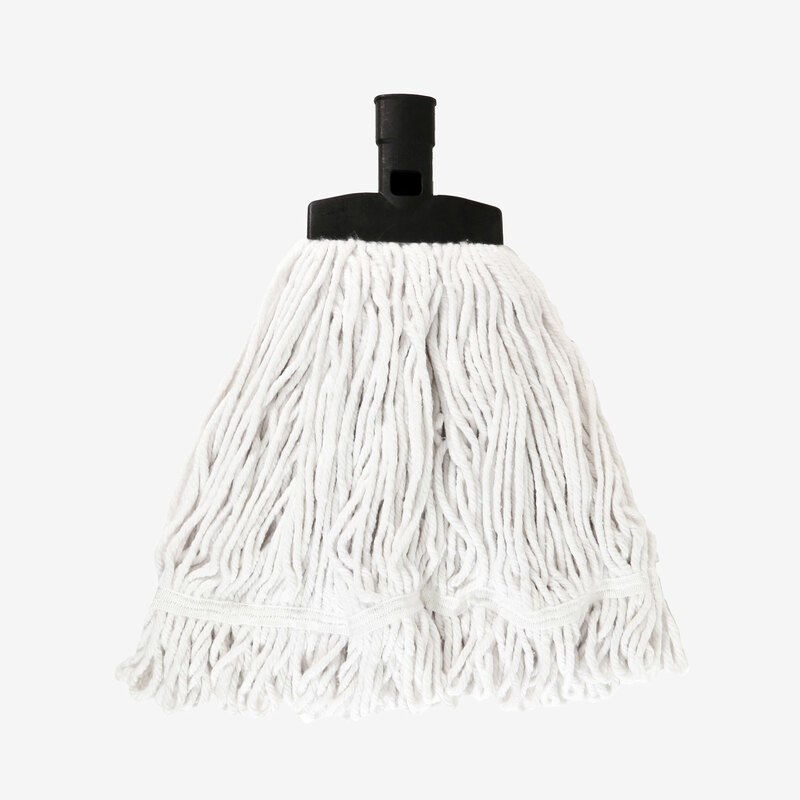 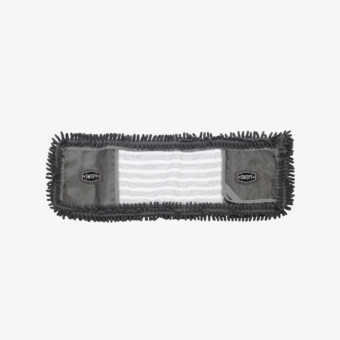 The cotton mop head is great for use on wood, laminate, and tile floors. 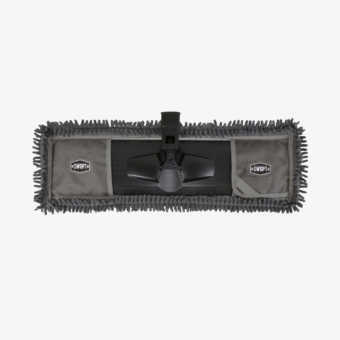 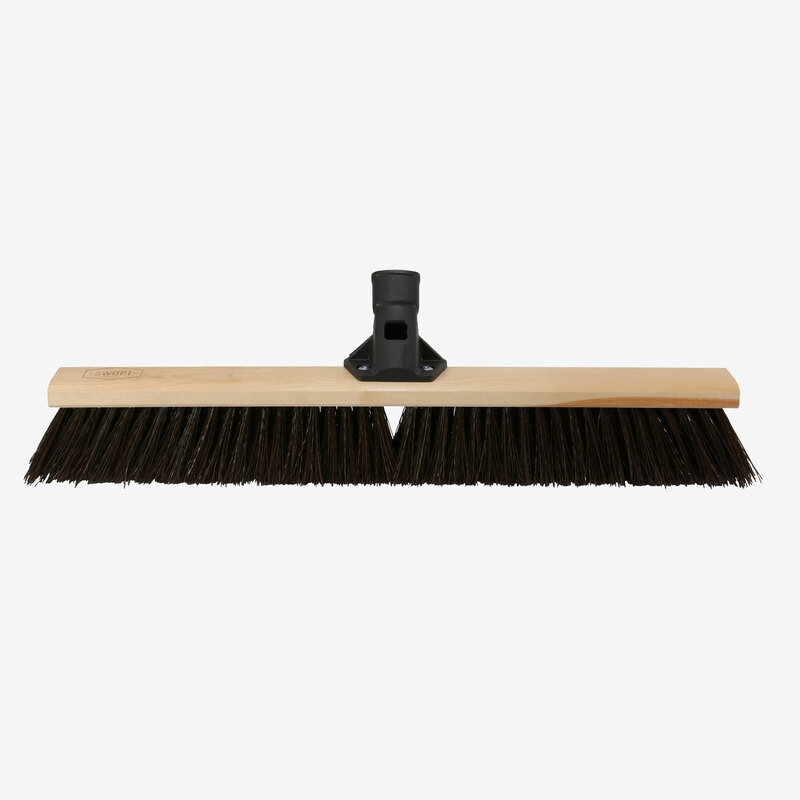 The included 60″ handle is ideal for cleaning surfaces that are in front of you. 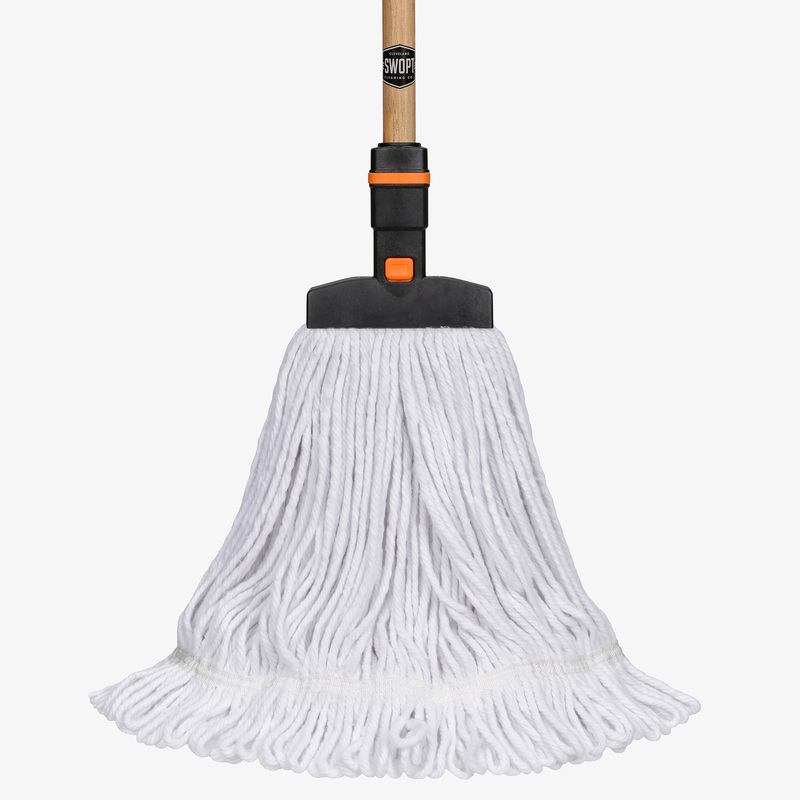 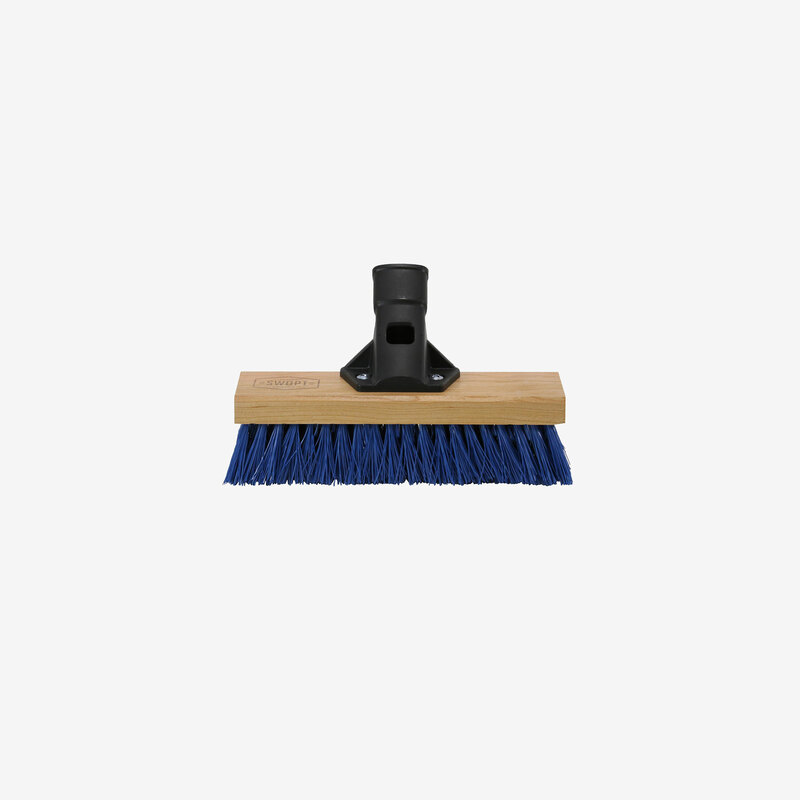 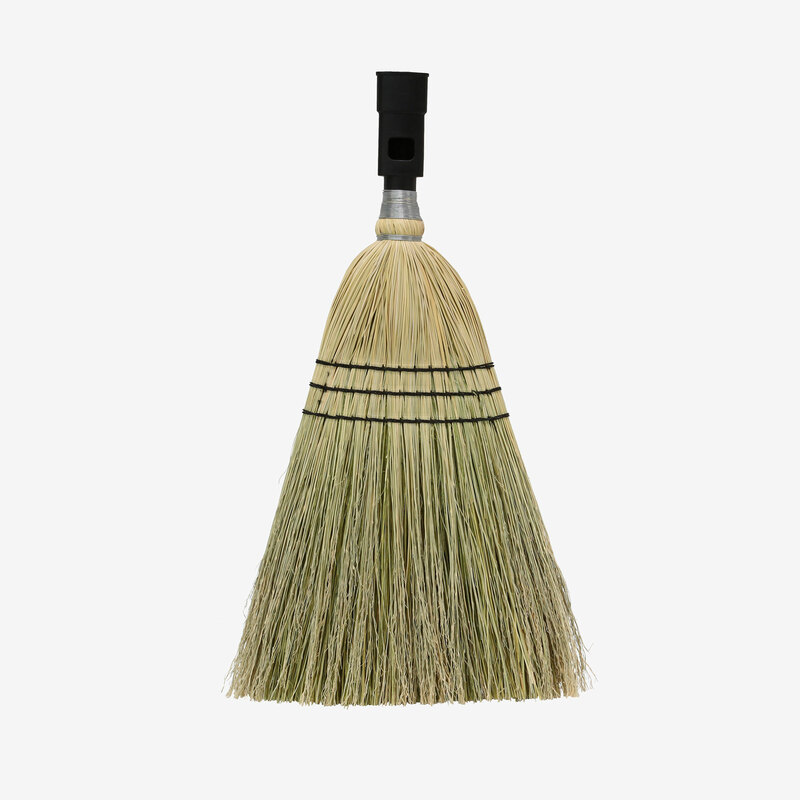 In addition to pairing well with our mop heads, the 60″ wooden handle also works well with push brooms & scrub brushes.